In the past 10 years the United States has officially declared over 1,000 disasters. And over the last century, more than 25 million Americans have been affected. And that’s not including disasters declared at the state and local level. And, in the Fall of 2017, alone, three major hurricanes – Harvey, Irma and Maria – were estimated to have impacted 25.8 million Americans. Chances are, one day you’ll be affected. Planning now means you’ll have better control of the situation. *If unsure, ask your gas company. Shutting off gas before an emergency can help avoid gas leaks and explosions. *If unsure, ask your local electric company. Electrical problems cause an average of 25,900 house fires each year. The risk grows during a disaster. Shut off breakers or pull out fuses in the breaker or fuse box. An emergency communication plan means family members know where to go, what to do, and how to reconnect and reunite when disaster strikes. 4.) MAKE SURE YOU HAVE INSURANCE. DOES IT COVER FLOOD OR EARTHQUAKE? 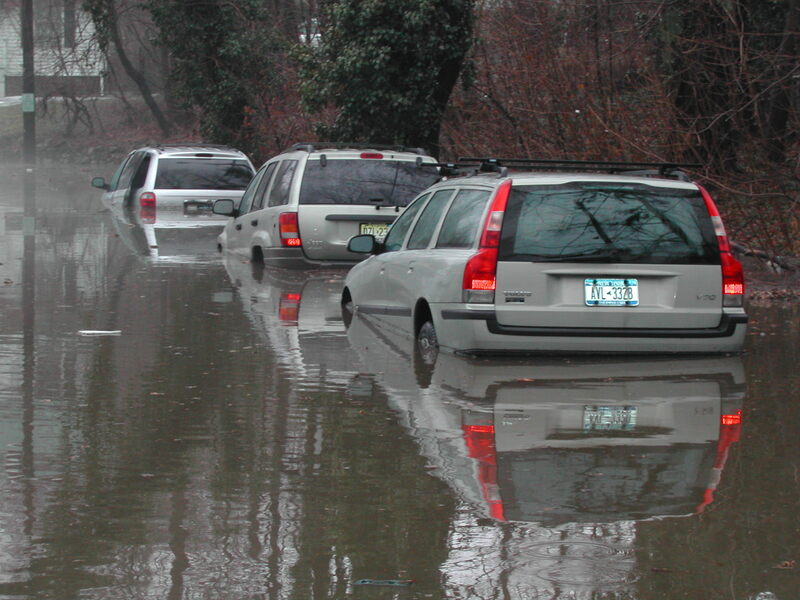 Floods are the most common and costly natural disaster. Just a few inches of water can cause thousands of dollars of damage. Locate pet-friendly shelters for your furry friends. Many emergency shelters can’t accept pets, for public health reasons. Service animals are always welcome. Many communities have evacuation routes, learn about them. Minutes matter during a disaster.